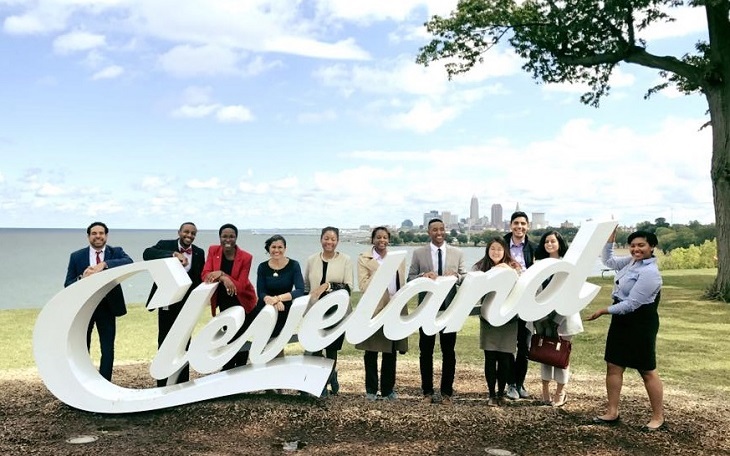 At the Foundation / Cleveland Foundation Internship and Fellowship Opportunities – Apply Now! 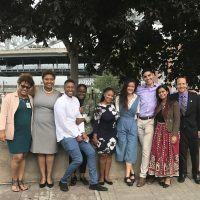 Now in its 20th year, the Cleveland Foundation Summer Internship Program connects undergraduate students with meaningful, career-related experiences in the nonprofit and public sectors. 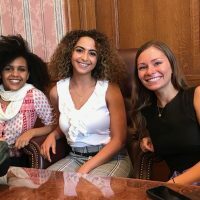 Interns are placed at nonprofit and governmental agencies across Greater Cleveland for an 11-week paid summer internship. Cleveland Foundation Summer Interns not only benefit from career-related work experience at their host sites, but also participate in and coordinate bi-weekly seminars that highlight the work of local nonprofit and public sector organizations, their roles within the community, and opportunities for professional development. 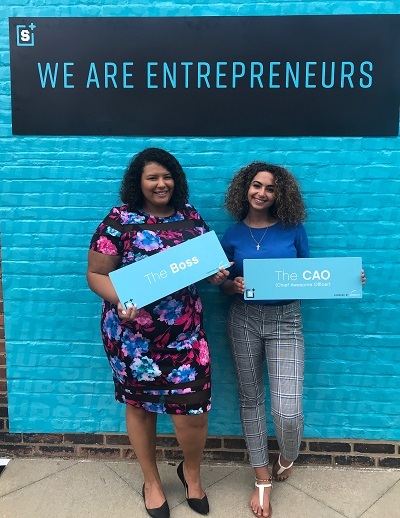 Visit our blog to hear firsthand from former summer interns, who share highlights and takeaways from their internship experiences. College students who are juniors or seniors in fall 2019, or seniors graduating in 2019. Students must be attending college or university in Cuyahoga, Lake or Geauga County OR be permanent residents of Cuyahoga, Lake or Geauga County. Relatives of Cleveland Foundation staff or board members are not eligible to apply. Applications for the 2019 summer internship can be submitted online Nov. 12, 2018 through Jan. 21, 2019. More information, including detailed application instructions are available here. College graduates who earned their undergraduate degrees between spring 2017 and spring 2019. A wide range of degrees, including liberal arts and those pertaining to more technical/specialized areas of study are welcomed. U.S. citizens, permanent residents or individuals eligible to work in the U.S. for the duration of the program (see timeline below). 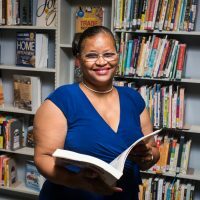 Applications for the 2019-2020 Public Service Fellowship can be submitted online Nov. 12, 2018 through Feb. 4, 2019. More information, including detailed application instructions are available here.